So, if you own an Android device with an Infrared (IR) blaster, we’ll show you how to navigate your television set without having to spend an additional dime on the project. Isn’t there always? What a time to be alive. Your App of choice is basically going to be the make or break of your Android-assisted viewing experience. We’ve done the hard work on your behalf and will now present you with a general overview of some of the more popular Apps for this particular life-hack. Intuitive is what AnyMote is all about. This becomes apparent as soon as you open the App. It’s as simple as sports betting NZ, all you need to do is choose your specific device make and model from the set-up screen, and follow the rest of the installation prompts as you are guided along from one set-up screen to the next. If your device or model of device is not listed among the pre-listed devices, the “most models” option will most probably work a charm. Next it’s as simple as choosing the IR blaster in your phone and look on as your Android is transformed from the old device that you used three smartphones ago into a charming button-like remote interface. The App comes with the option of customising what your digital remote will ultimately look like in terms of fuctionality buttons. Once you’re happy with your design, simply tap on the “keep” option to save your personal selection. The App is free for one device. As soon as you want to add more than one device, i.e. 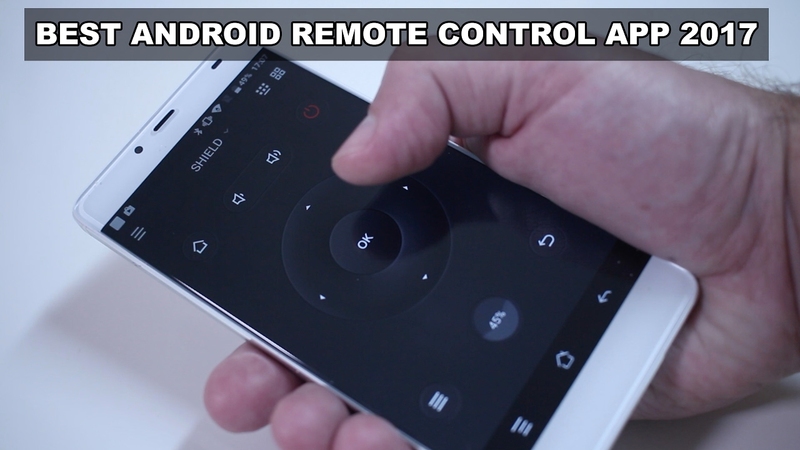 more than one Android remote, you will have to start paying. Even then, nowhere near the cost of a universal television remote. We’re all about options and this is another one. Asmart Remote IR comes with many of the same bells as whistles as AnyMote, but with the added advantage of a special feature called the Rooms Feature. The Rooms Feature allows you to to set up various remotes for different devices in the scope of a solitary room. Once set up, you will be able to effortlessly toggle between the different devices as and when the need arises to do so. You will even be able to customise the names of the different rooms in your home as well as the various remotes that go with those rooms, in order to rule out any confusion. Best of all, ASmart Remote IR is 100% free. The App controls most TV’s, home theatre systems and streaming boxes.